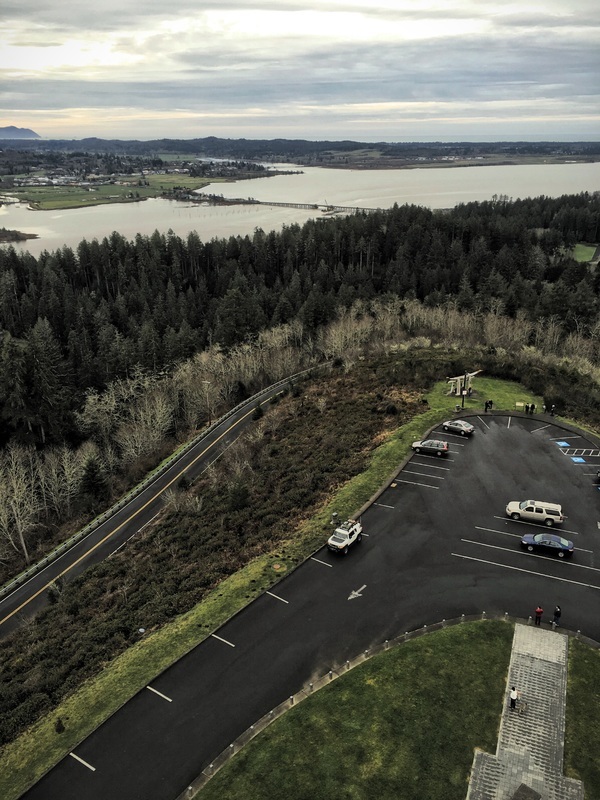 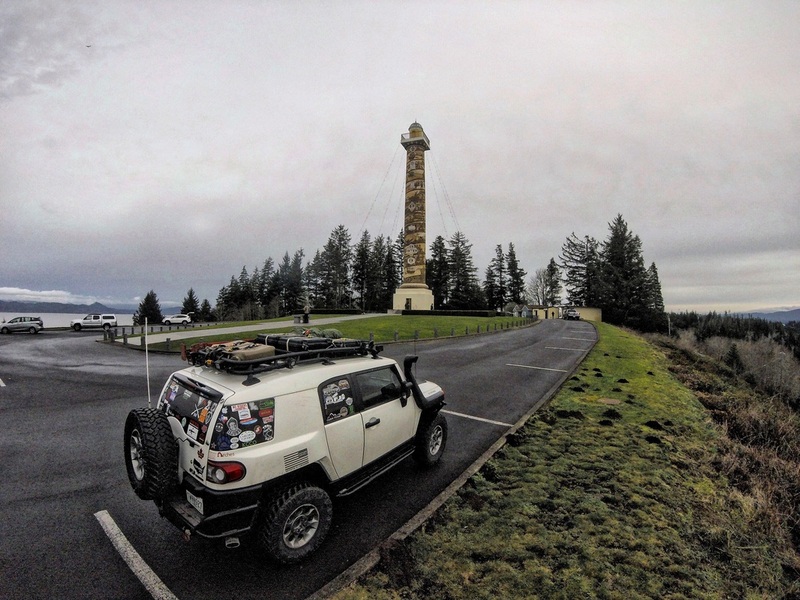 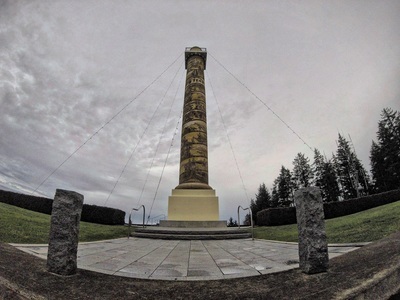 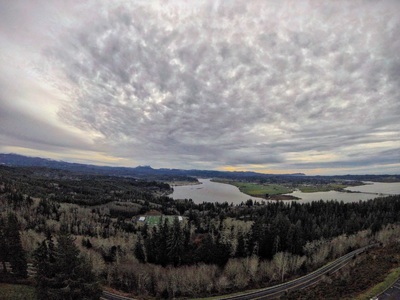 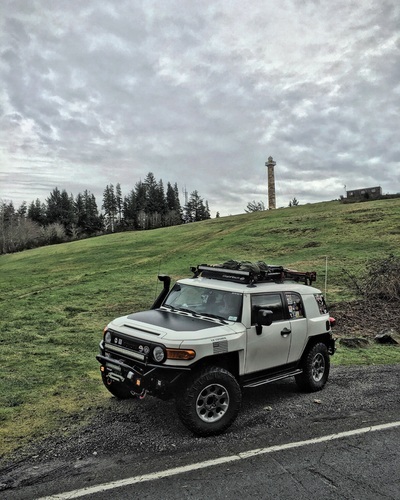 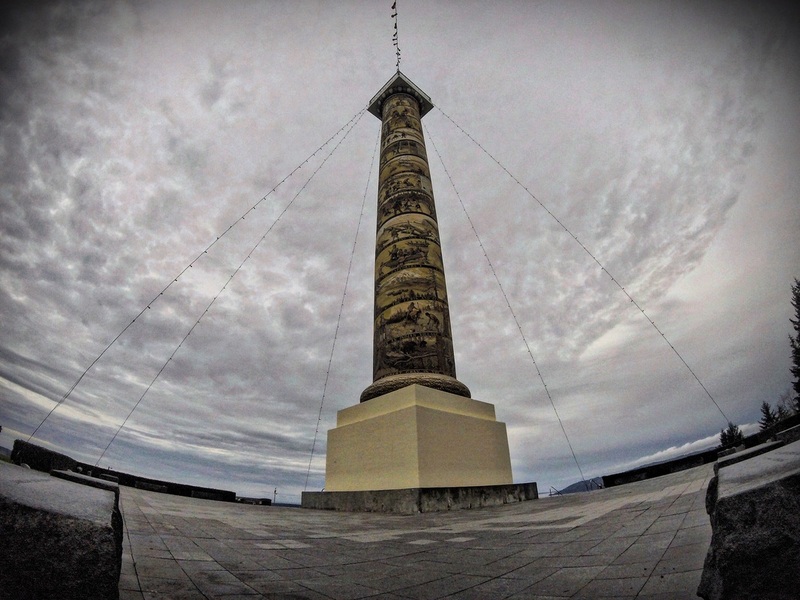 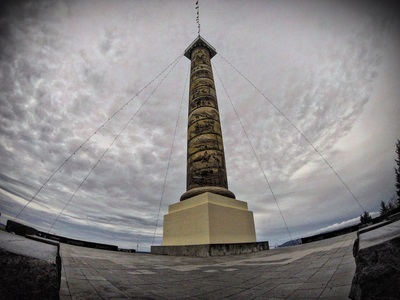 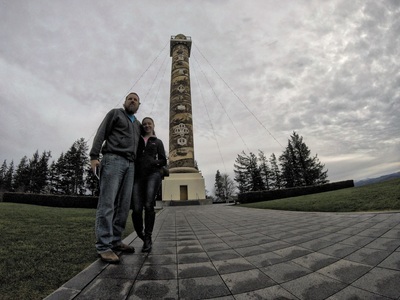 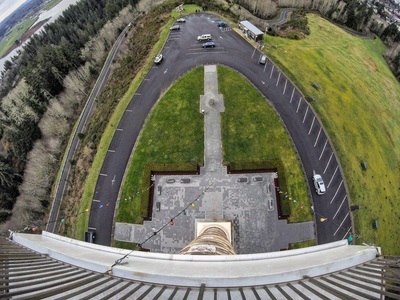 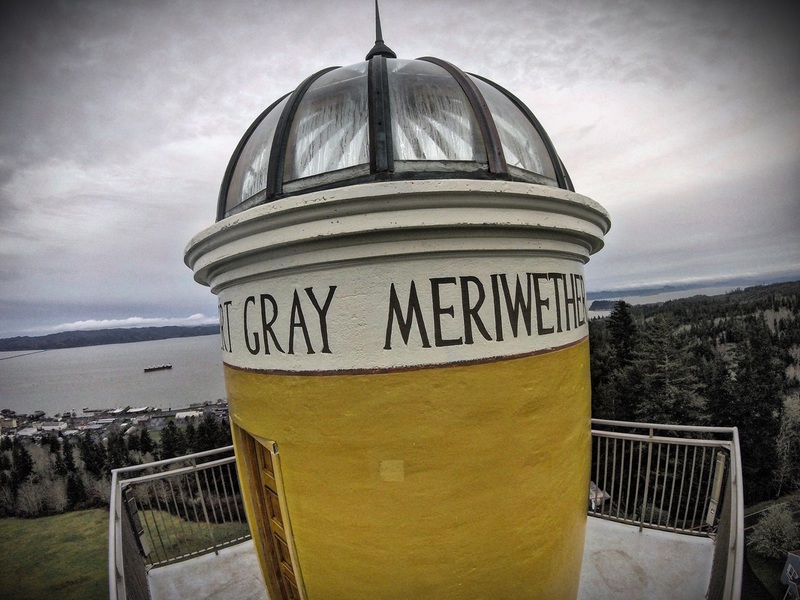 The Astoria Column provided an amazing view of the area. 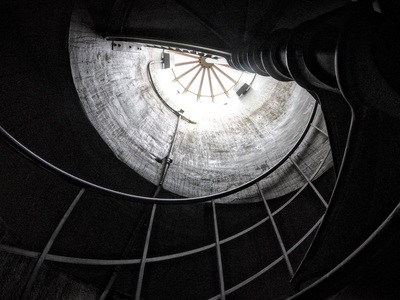 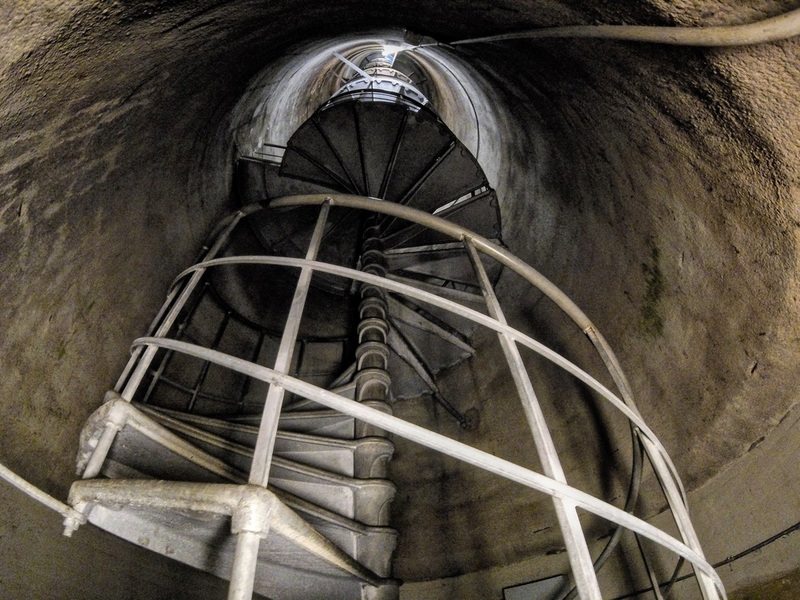 It is 164 steps up a spiraling staircase to the top. 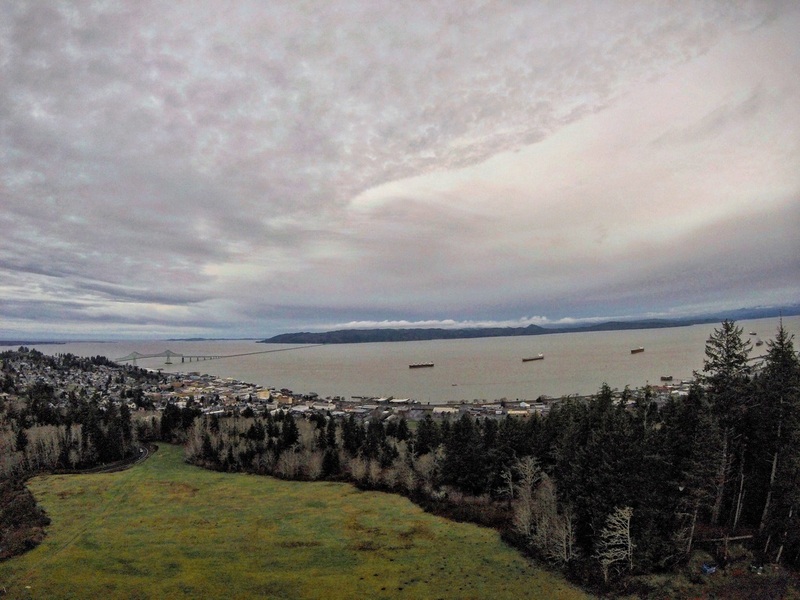 You might remember Astoria from such movies as, The Goonies. So, yea...this place is cool!